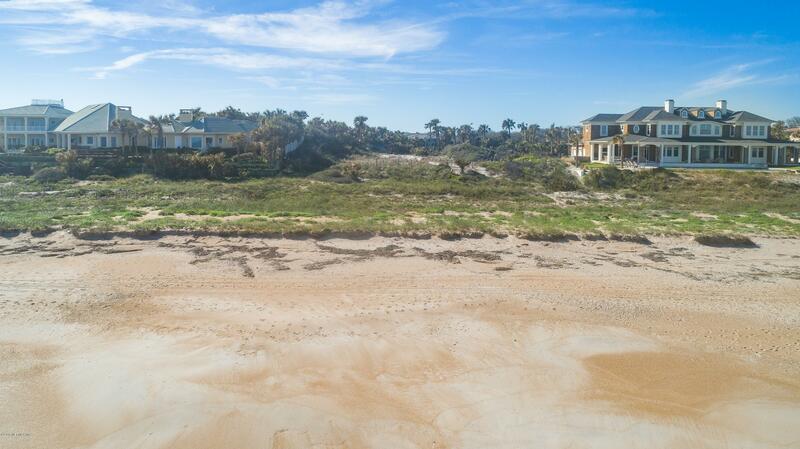 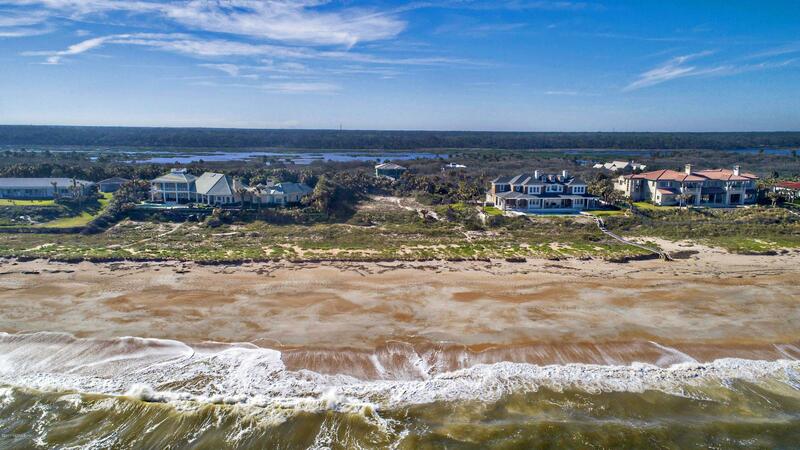 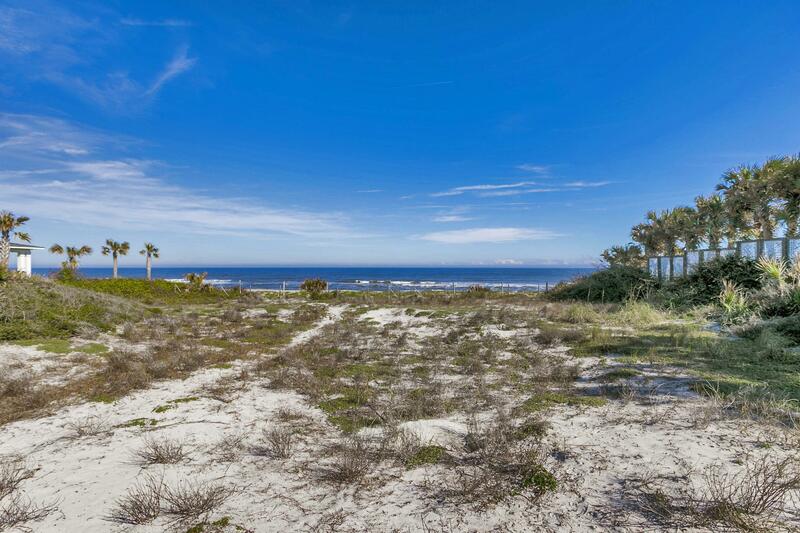 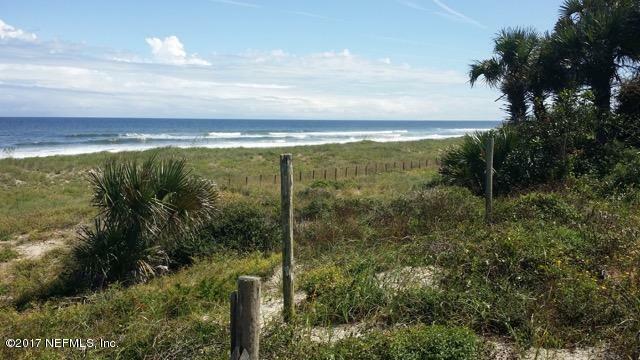 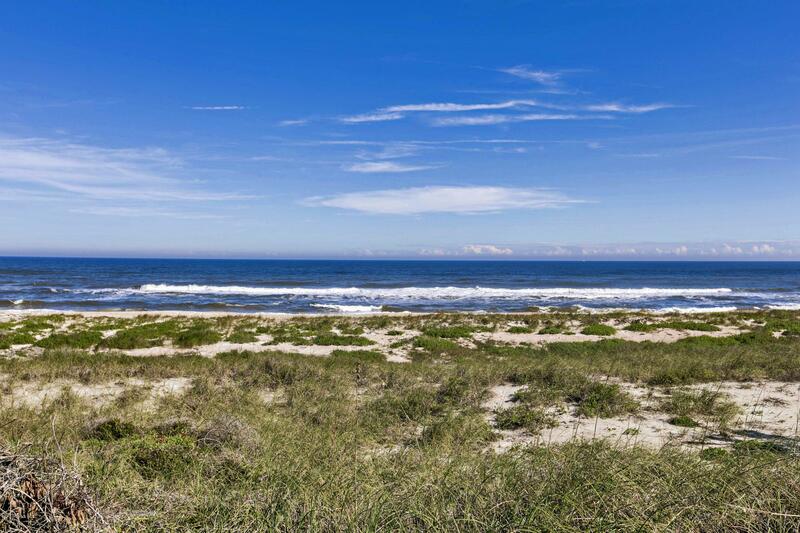 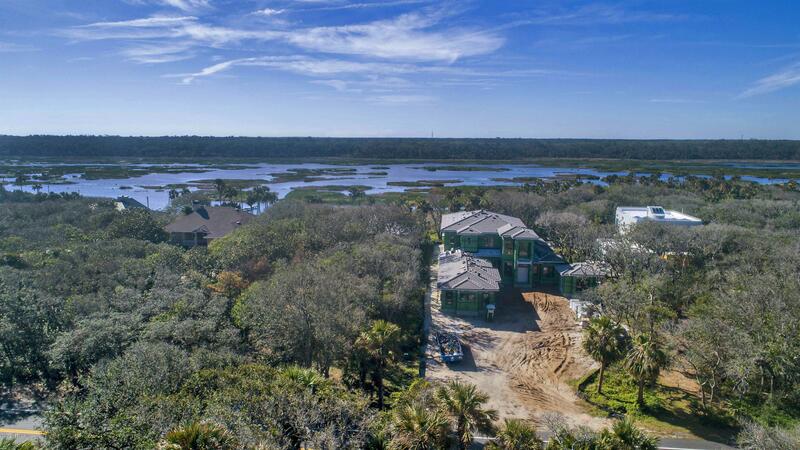 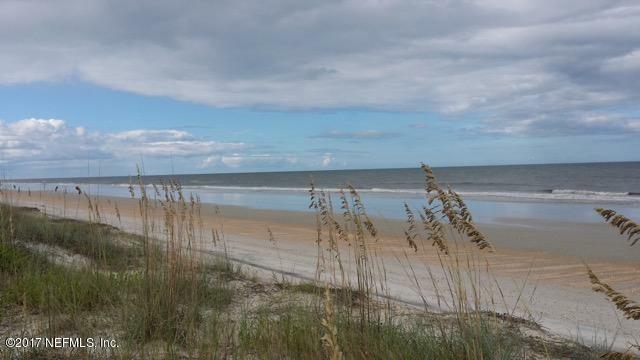 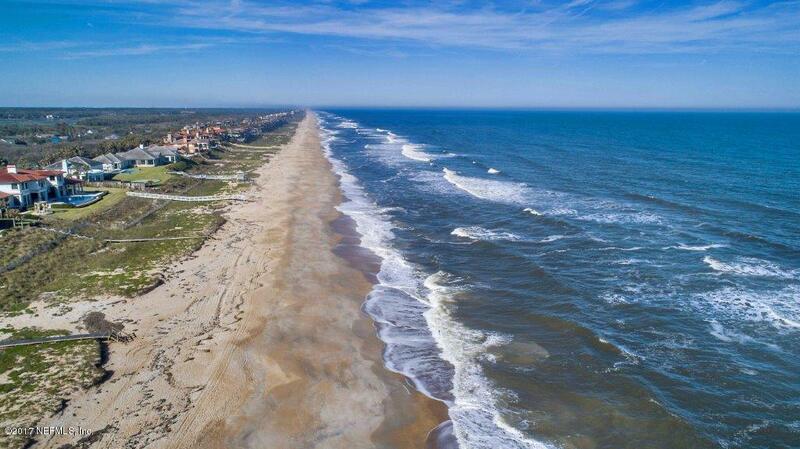 Lowest-priced Ponte Vedra Beach estate lot on the ocean currently for sale, featuring 150 feet ocean frontage on over one acre on one of highest elevations in PVB. 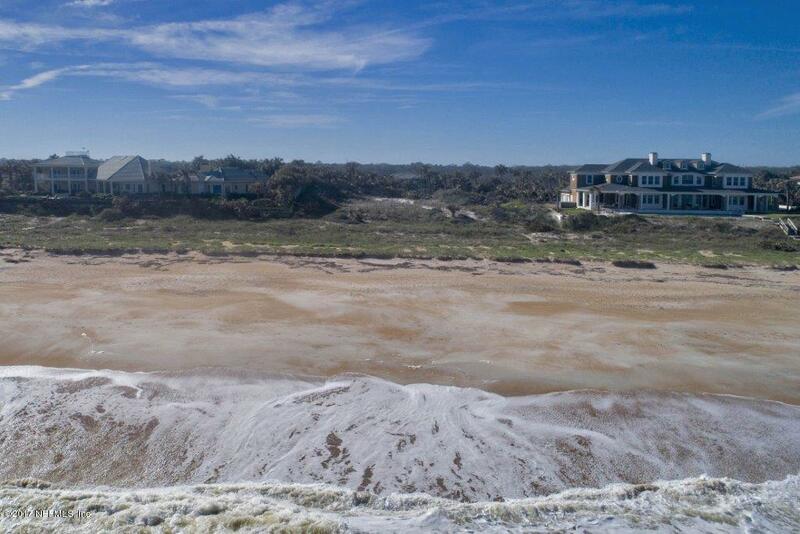 Preferred Membership pricing for the Ponte Vedra Inn & Club and The Lodge & Club available to the purchaser of this listing. 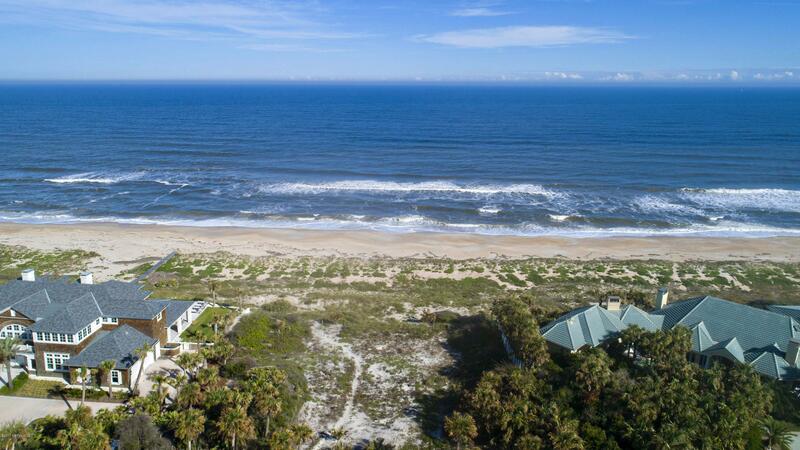 Enjoy spectacular ocean views, beautiful sandy beach, surf fishing, and gorgeous sun rises and sunsets.